Dreaming of skiing in the summers sun? 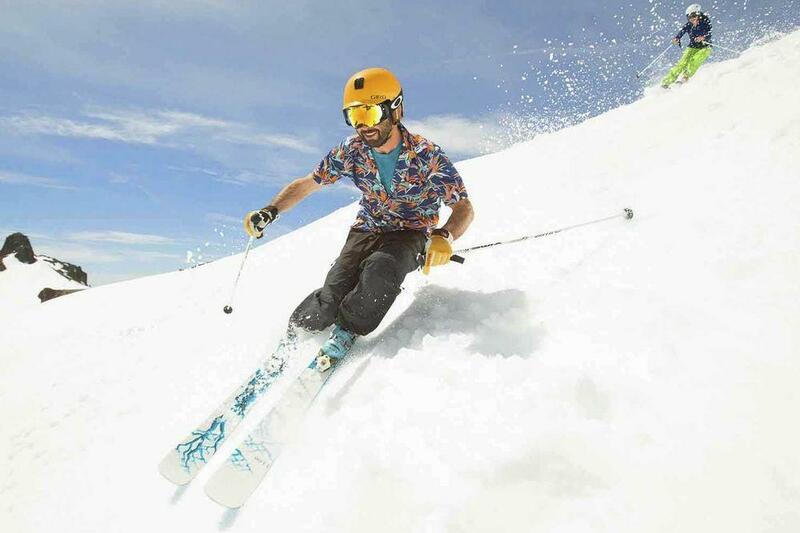 Find all summer ski resorts offering skiing in may, june, july and august..
Go skiing and snowboarding in the cold snow while licking sunshine with sunglasses in the sun loungers. Perfect combi!